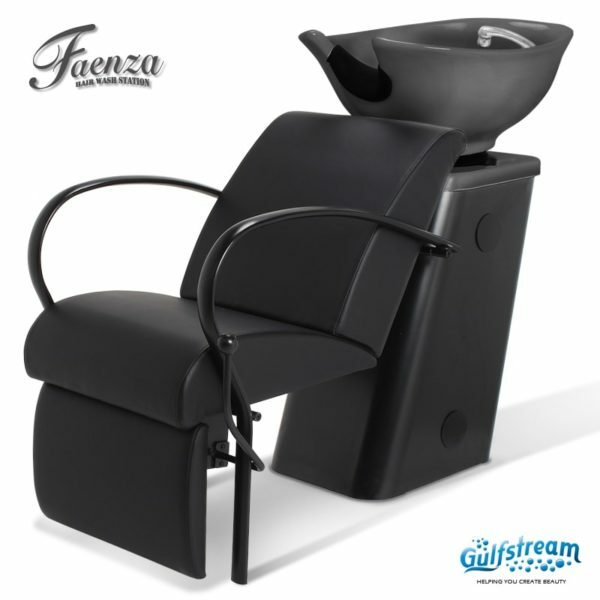 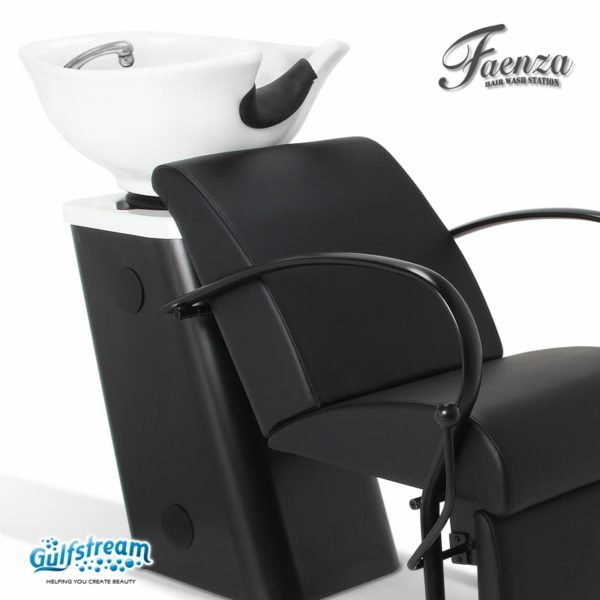 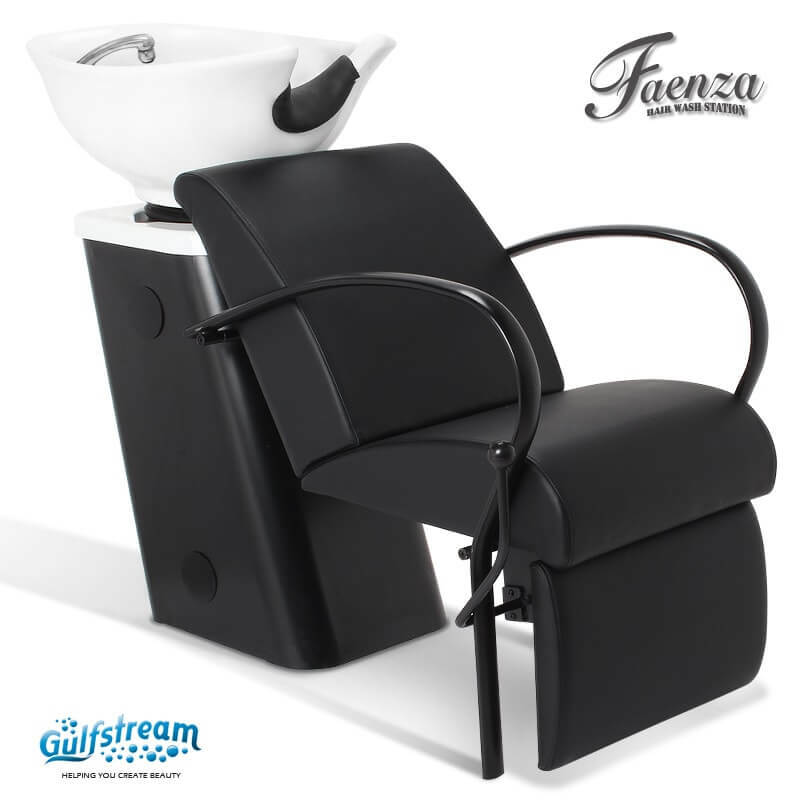 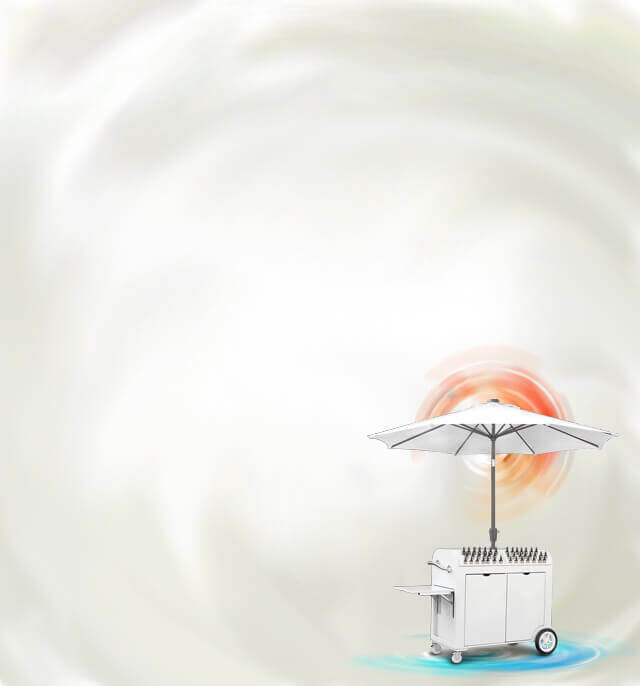 Gs9062 – Faenza Hair Wash Station | Gulfstream Inc.
Gs9062 – Faenza Hair Wash Station. 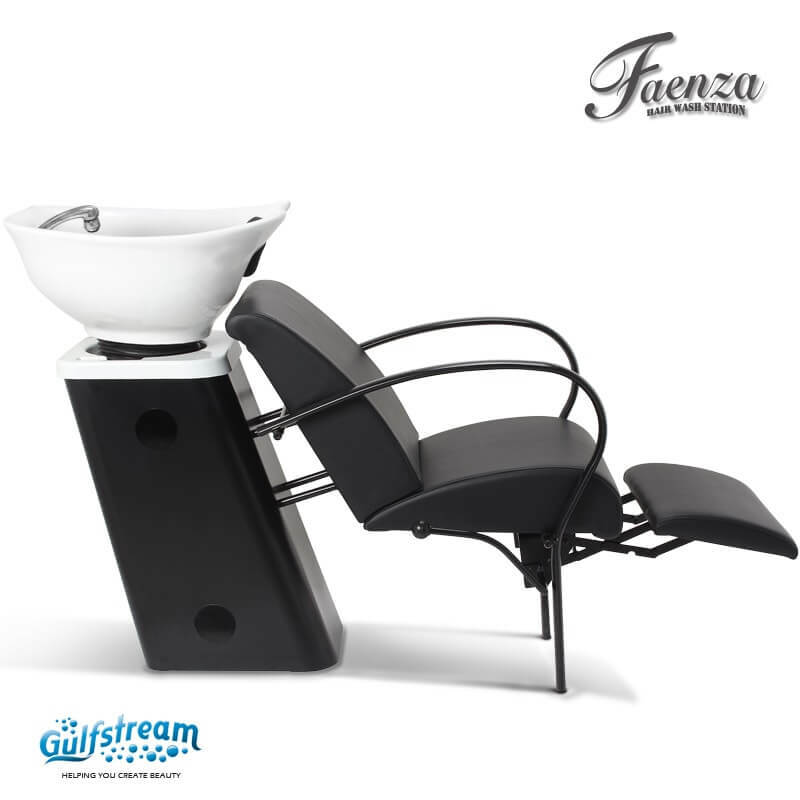 Gulfstream’s deluxe wash unit, featuring a tilting shampoo bowl designed for maximum client comfort. 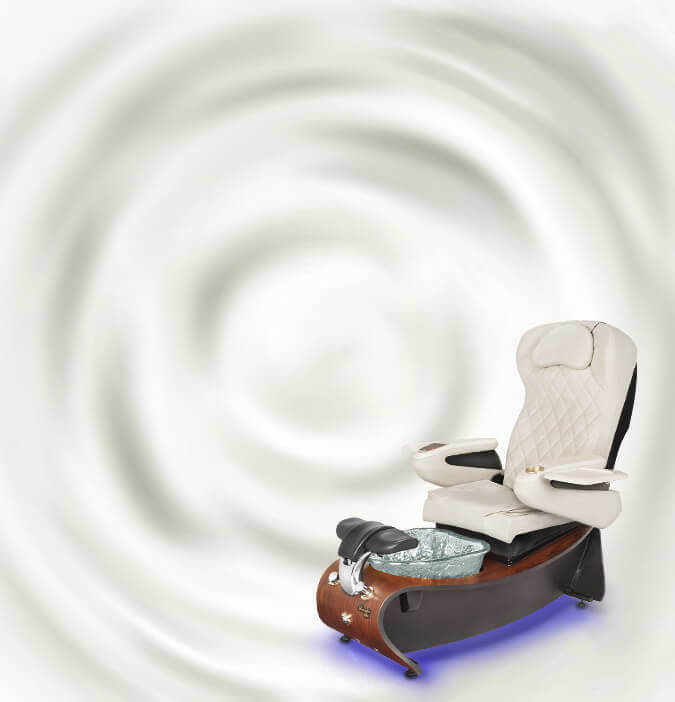 Gulfstream’s deluxe wash unit, features a tilting shampoo bowl designed for maximum client comfort, and a black upholstered chair with a manual adjustable leg rest. Package includes faucet, hose and drain assembly. 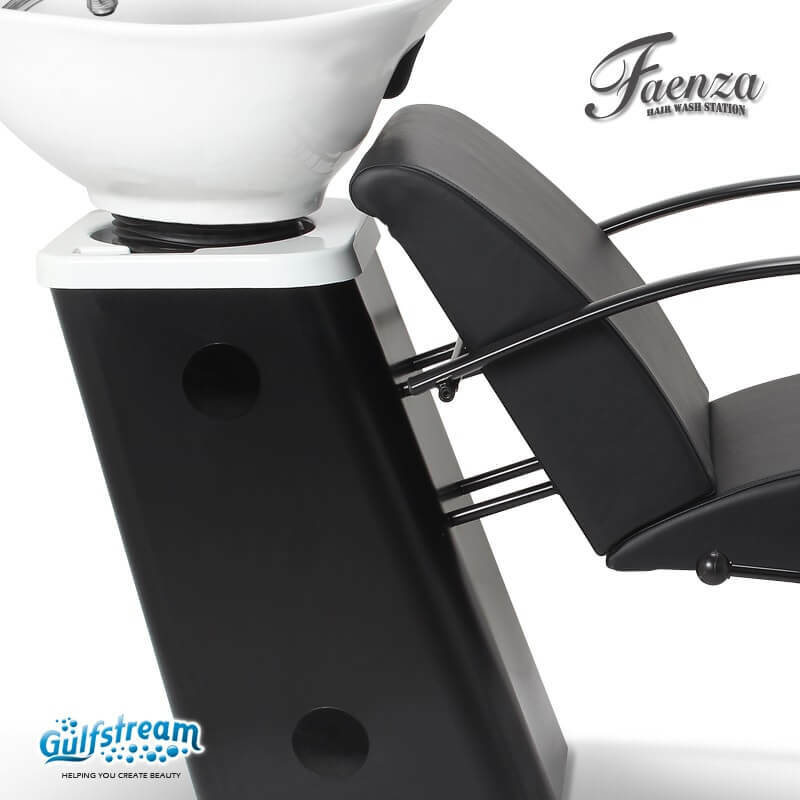 Please contact us for shipping charges and other details.